In the last couple of years, we have seen a lot many new OEM’s evolve in India and have disrupted the Indian smartphone industry by launching value for money devices making tech giants such as Samsung come on their knees. Almost all smartphones manufactured by these new OEMs have decent specifications, an average camera, sturdy build quality and practically not much customer support. Over the past 2 years, we haven’t seen any remarkable breakthrough feature from any of the R&D kings such as Samsung or Apple, leave the new OEMs aside. But Vivo is not like any other OEM, they are the first to bring in-screen fingerprint sensor on a smartphone with Vivo X21. Vivo is the first to achieve an insane 98% screen-to-body ratio with their Vivo Apex smartphone and Vivo is one OEM that started the selfie revolution in India by introducing high-resolution front-facing camera modules. Vivo has achieved a lot in past one year, they have done things that we ideally expect to be accomplished by giants such as Samsung or Apple. The first publicly available smartphone with in-screen fingerprint sensor was successfully delivered by Vivo and we have already done a detailed story highlighting what’s good about the in-screen fingerprint sensor. Go check it out here. Vivo had launched the Vivo X21 in India last week and honestly, I was not expecting the device to be launched in India this soon. But I always wanted to know what’s the deal behind this fingerprint sensor. 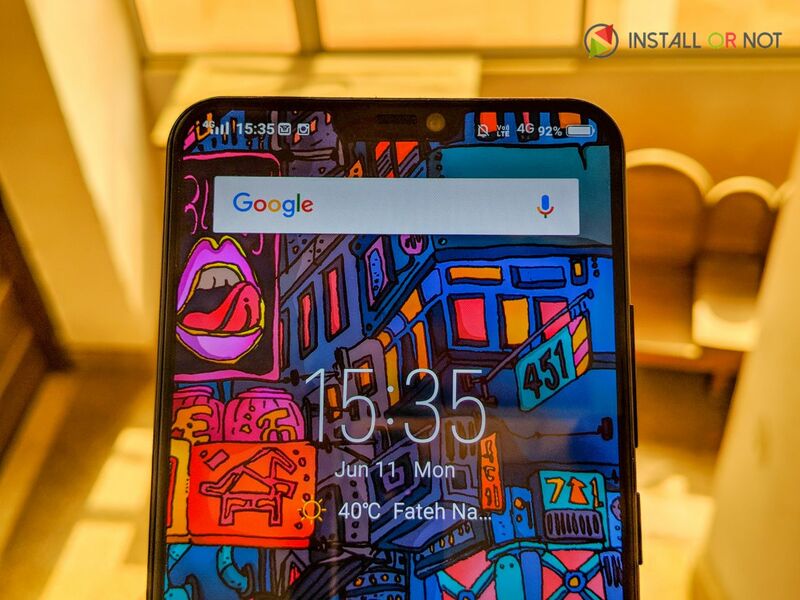 And I was excited about this device and just a confession I didn’t even open the camera application to click a picture for the first 2 days as I was so busy testing the in-screen fingerprint sensor. But Oh Man! the day I opened the camera application to snap some camera samples, they just completely blew my mind. I found the camera samples to be much much better than their previous flagship device the Vivo V9. Another USP of Vivo X21 is its Dual Pixel PDAF technology used in its rear camera module. As per Vivo “The sensor has 24 million photosensitive units forming 12 million dual-core pixels, each one of is separated into two sub-pixels, mainly right and left sub-pixels, 2 sub-pixels share a microlens to detect phase information, mainly all the sensor pixels are used as PD detection, thus the pixel density is 100%, each pixel is fully imaged and does not affect the quality of the picture.” In our testing phase we discovered that the Vivo X21 camera can realize the autofocus as well as image capture function without the need of affecting the quality of the picture. 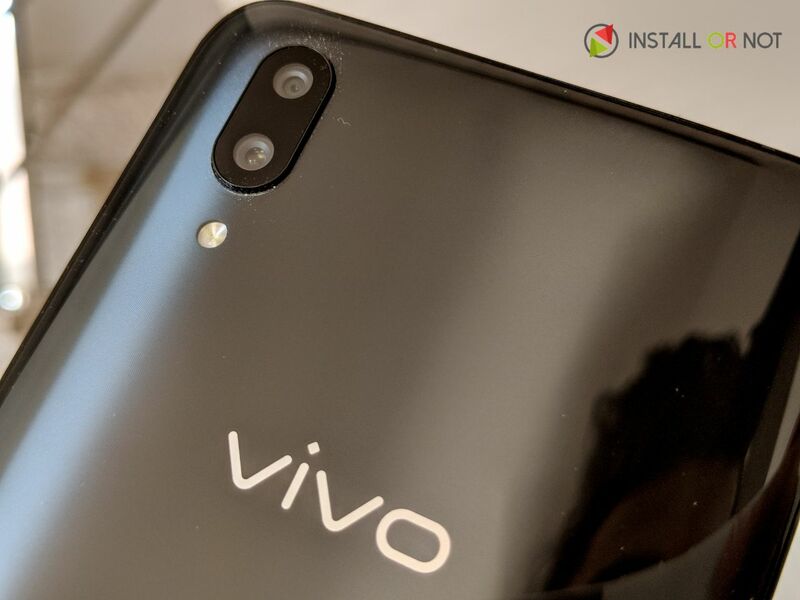 We have thoroughly tested the camera of Vivo X21 and we are surprisingly impressed with the camera performance of this device. Photos taken with the X21 turned out quite well and we are happy with the end result. The Vivo X21 is super-quick to focus and set the right exposure when shooting in Auto mode. The Vivo X21 is a photography beast and never fails to impress and the image quality is solid in good lighting. I found that the camera on this device is no joke and can any day stay head to head with the competitor devices like the OnePlus 6. The camera manages to produce images with rich colors and pixel-perfect sharpness. There is no loss in quality even while zooming at high levels, and the overall color reproduction is great. As for the low-light photography, the X21 once again manages to produce decent results. The primary f/1.8 sensor does all the magic. There is not much noise in the pictures and the sensor manages to capture decent amount of light. The Vivo X21 dual camera setup can take some decent portrait shots. The bokeh effect is pleasant enough, and separation between the subject and the background is usually on point. I take a lot of selfies, and the 12MP front camera got the job done most of the times. It also supports portrait mode, though it’s entirely software-based. Take a selfie or a portrait and you can pick from six degrees of skin-smoothing and wrinkle-removing. The selfies clicked with the Vivo X21 came out sharp and extremely accurate – especially outdoors in bright daylight. One can see the color accuracy and sharpness vividly. Like we said earlier the camera on the Vivo X21 is no joke and is pretty impressive and that’s what Vivo markets itself with giving its tagline ‘Camera & Music’ the very definition. In a nutshell, the Vivo X21’s cameras are just amazing and it offers all the basics and a couple of fun extras. 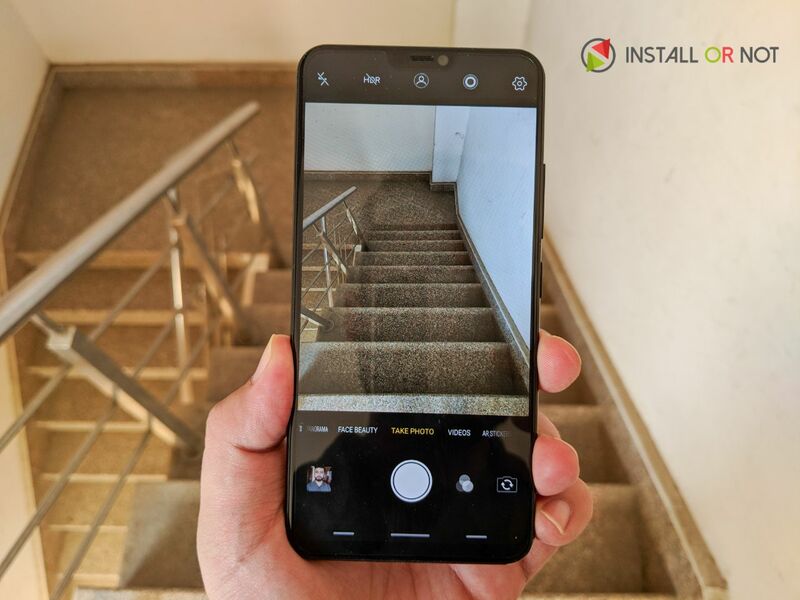 Vivo X21 might not have a three-digit DXO mark rating but It offers a complete package for photography lovers and its camera performance is no less than any flagship device from Samsung or Apple. Vivo has managed to pull off the competition with the Vivo X21 and seems like this flagship from Vivo would not leave you disappointed.